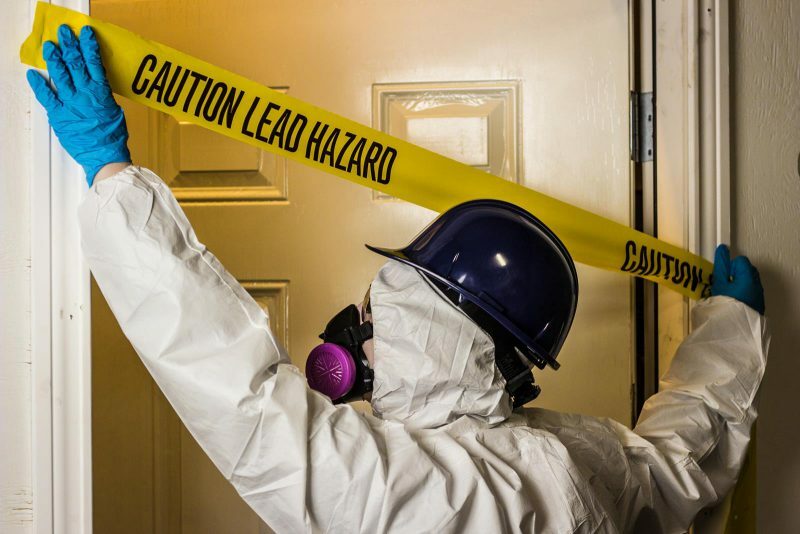 If you are working on pre-1978 homes or child-occupied facilities and you have not gotten Certified as a Lead Paint Renovator, you could be fined up to $37,500.00. The EPA has drawn a hard line to get their point across. Kids are suffering from lead paint poisoning every day. 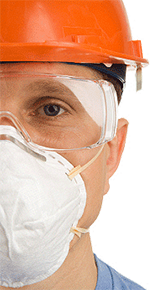 All Lead Paint Safety (RRP) Classroom – Complete courses begin at 8am and run until 5pm. Students will need to bring a picture identification and be prepared to have their picture taken. Certificates of Completion are distributed at the end of the day. Classes are being held in Grand Rapids and Troy. Don’t Miss This Course! This may be the last class until Fall 2017. Students will need to arrive on time and bring a picture identification. A picture will be taken during class for the certificate of completion. Students wishing to attend this course will need to register in advance through this website or call our Registration Office at 1-800-727-7104. Payment in advance is required.